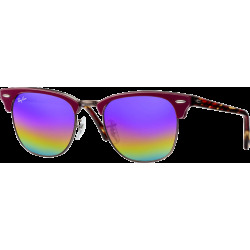 The Ray-Ban Cats 5000 RB4125 sunglasses made of injection-moulded acetate features rounded teardrop lenses and double-bridge. 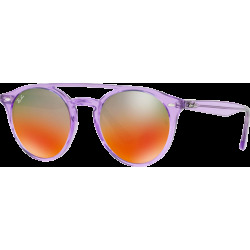 These cool sunglasses flatter both men and women of all face shapes with fun fashion colors and a polarized lens option. 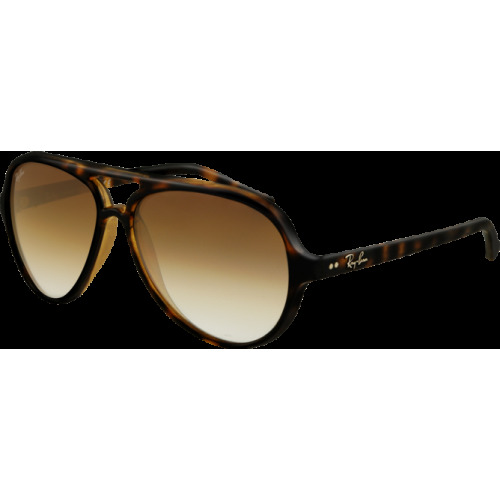 A reissue of the historic "Cats" model, the Ray-Ban Cats 5000 RB4125 sunglasses made of injection-moulded acetate features rounded teardrop lenses and double-bridge. The frame displays clean, soft lines and the utmost attention to detail including vintage hinges and the iconic Ray-Ban logo stamped on the arms. 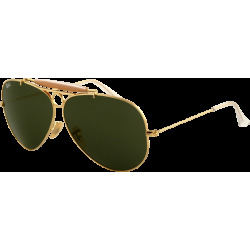 Ray-Ban Cats 5000 RB4125 sunglasses take the iconic Aviator and reinterprets it into a new version crafted in lightweight propionate plastic material.